If you love food, you will love Phuket. 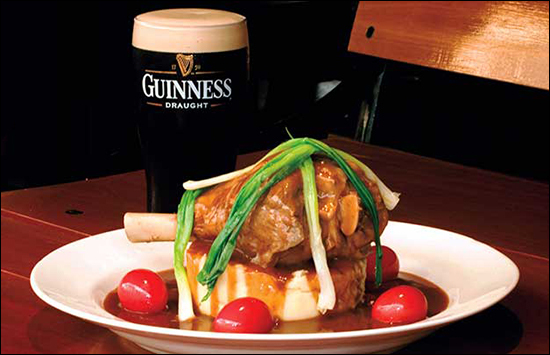 There are restaurants to suit every taste serving a huge selection of Western and Asian dishes. While Thai food is renowned world-wide for its wonderful flavors and fresh ingredients, Phuket is especially famous for its seafood and you don’t have to empty your bank account to enjoy the most sumptuous of dishes. 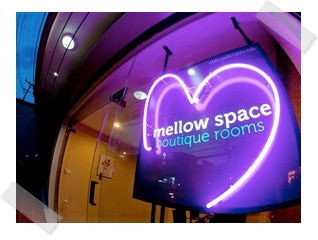 At Mellow Space we will ensure you don’t go wrong. We will guide you to the very best food and restaurant within your budget range, no matter what your taste and preference. Food ranges from simple street food, noodles, BBQ fish and meats, soups, spicy salads and strange looking bugs. 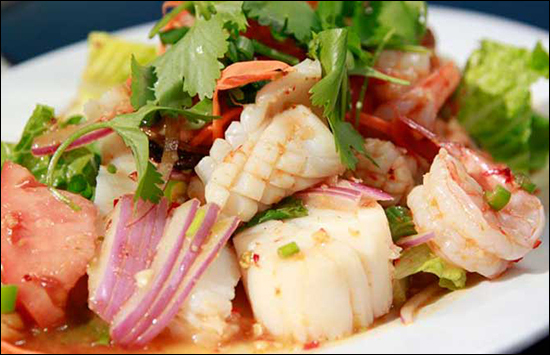 Cheap Thai restaurants serving traditional curries, noodles and lots of other spicy dishes. Up-market Thai Restaurants, International restaurants of all nationalities including Italian, Indian, French, Mexican, Traditional Mediterranean. Generally the street traders and local markets cater for Thai’s, so the food is “Spicy”. 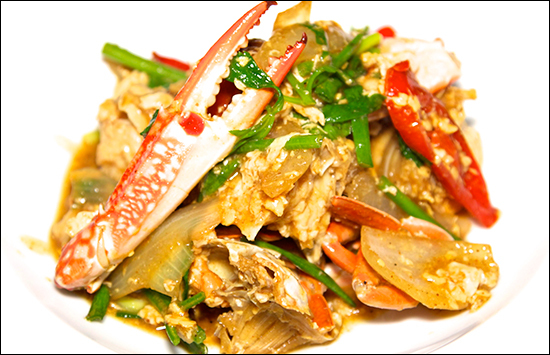 Thai restaurants in tourist areas will cater for tourists, so not normally as spicy as traditional Thai food. If you do really want starter and main meal then order starters, when it comes, order mains. If you get out of the tourist areas of Thailand you will probably find restaurants will only have menus in Thai and very few staff, if any who speak any other language so be prepared with a phrase book.